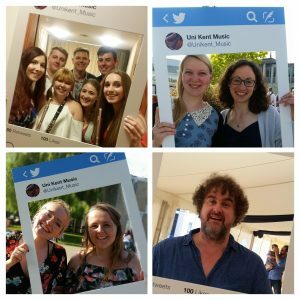 Lunchtime Concert series continues with Kentish Piano Trio next week | Music Matters | Because it does. Doesn't it ? The second in our Lunchtime Concert series next week sees the Kentish Piano Trio performing music by Beethoven and Suk, including (appropriately enough for a blog feature today…) Beethoven’s ‘Ghost’ Trio. 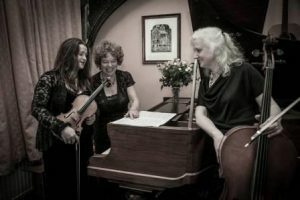 Violinist Kathy Shave, cellist Julia Vorhalik and pianist Helen Crayford, three outstanding professional musicians based in Kent, formed the ensemble in order to champion both traditional and contemporary works for piano trio, and have commissioned works as well as explored the catalogue of works for the enduringly popular line-up.